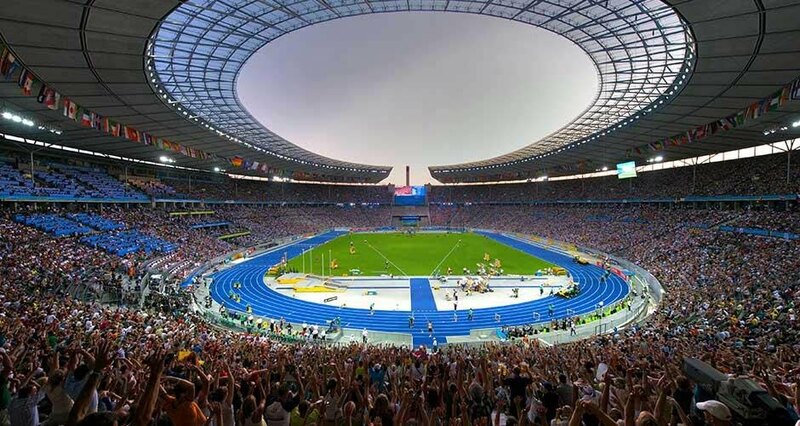 We are proud to announce that the RF-S transponders has been used at the 2018 European Athletics Championships in Berlin. Matsport ensured the timing of all athletics races. The RF-S transponder allows to give a accurate timing (less than 1/100th of a second) even during simultaneous arrivals. Thanks to the RF timing system the results can be published instantly.